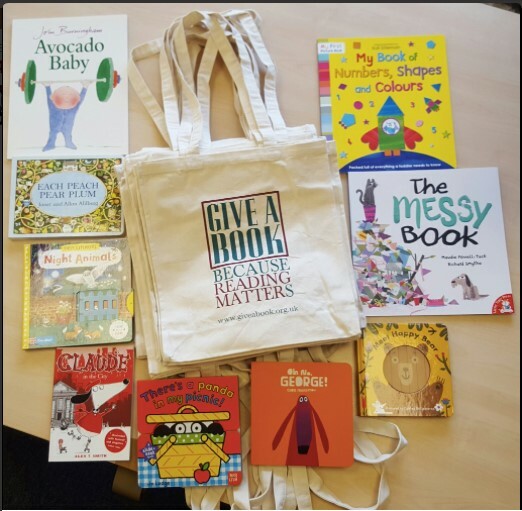 An inspiring guest post from Adeela Khan, Director of Projects at Give a Book, and a supporter of #BookGivingDay since the very beginning. Give a Book is a UK based charity with the sole aim of giving books where they will be of particular benefit. Our core belief is that to pass on a good read-to give someone a book-is a transaction of worth. 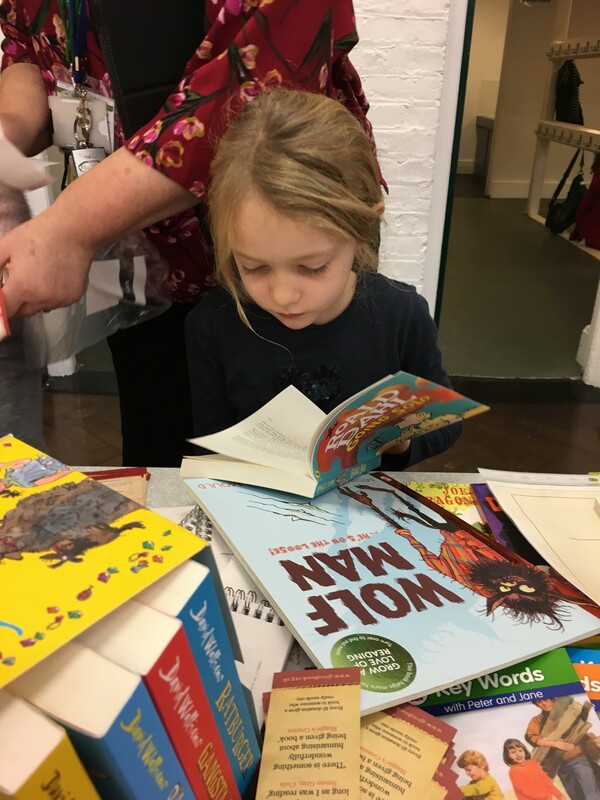 By working with schools, the local community and partnering with other organisations we provide books to encourage literacy and an enjoyment of reading. 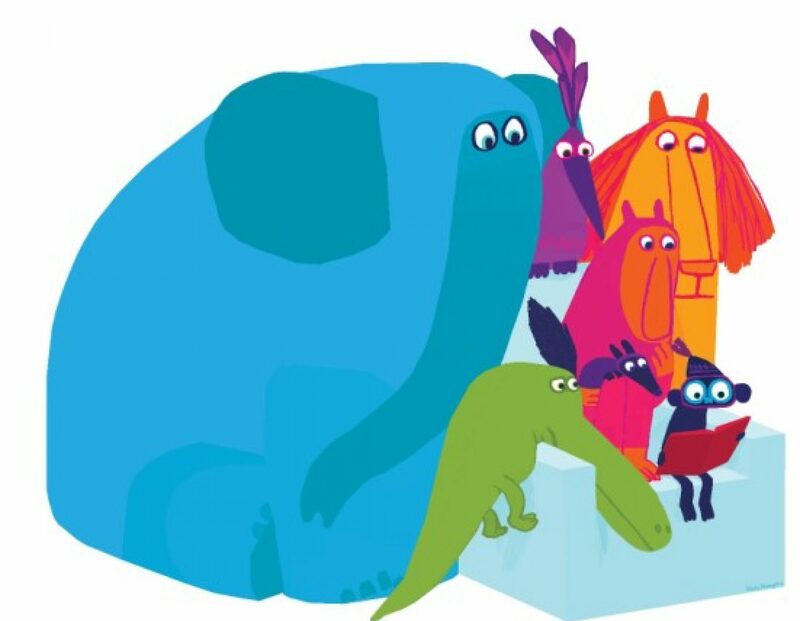 Our books go directly to schools and a range of charities, current projects and recipients include Breakfast Book Clubs, First Story, Reading Ahead, Ellie’s Friends, Prison Family Days, Book Clubs in Schools as well as various individual school and literacy projects. For Breakfast Book Clubs we provide books for children to read with their breakfast. All the primary schools we work with have a high proportion of pupils from socially and economically disadvantaged backgrounds. These children often have little or no access to books or writing materials at home. Since 2013, we have set up 23 breakfast book clubs and received great feedback. There has been important research into the effects of breakfast clubs on learning, so we are keen to continue this project. 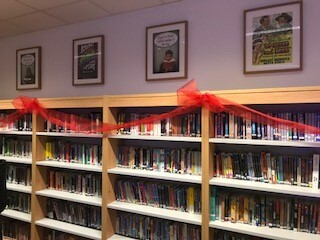 In our School Library Projects we help set up a library space for those who often don’t have access to books at home. This has helped encourage reading for pleasure and nurture a reading culture at the schools. We source new books at cost price, then package and post them to the various charities and schools. You can easily help us — simply donate to Give a Book via our website and we will do the rest. Every £5 donation gives a book to someone who really needs one. International Book Giving Day is a fabulous idea and a great excuse to pass on that good read, make a donation and help someone else enjoy the pleasure of books, because reading really does matter! Next PostNext Happy #BookGivingDay 2018!